Ought We Provide Food for Wild Birds? 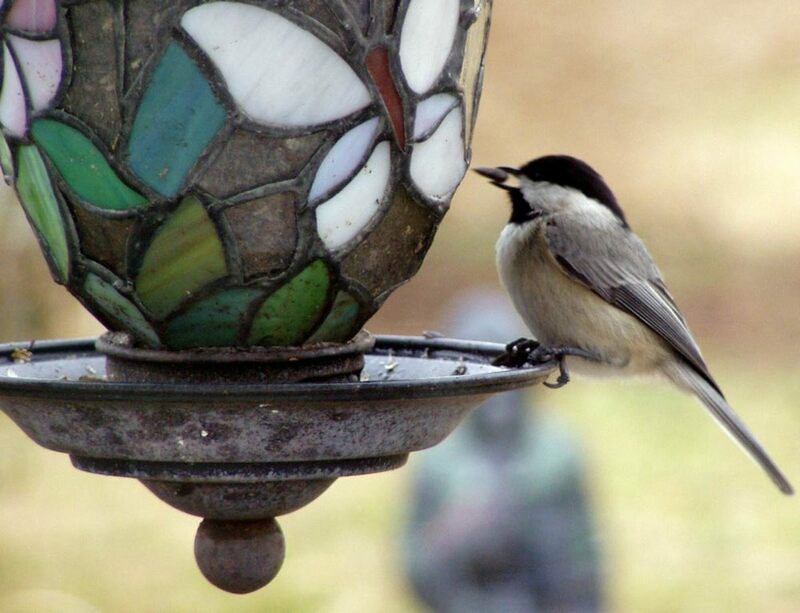 Did you know more than 40% of Americans regularly feed birds? But there has been controversy whether that is a good thing or not. The right answer to whether we humans should feed our bird friends is "Yes, we should, as long as we do it the right way." Birds are not all of a feather— that is, they differ in their diet needs, their habitats, and how they feed. Customize the feeding station to their needs and habits and it will help them get through tough times. 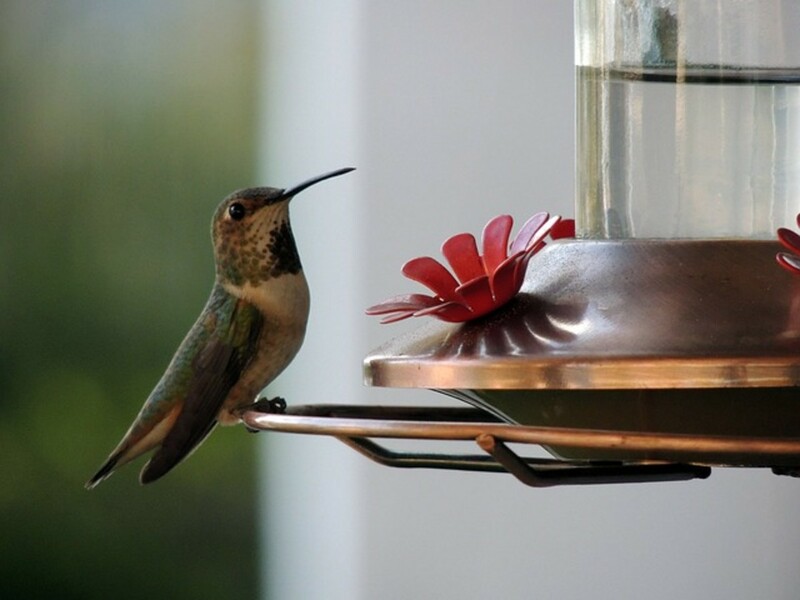 How to keep bird visitors healthy? 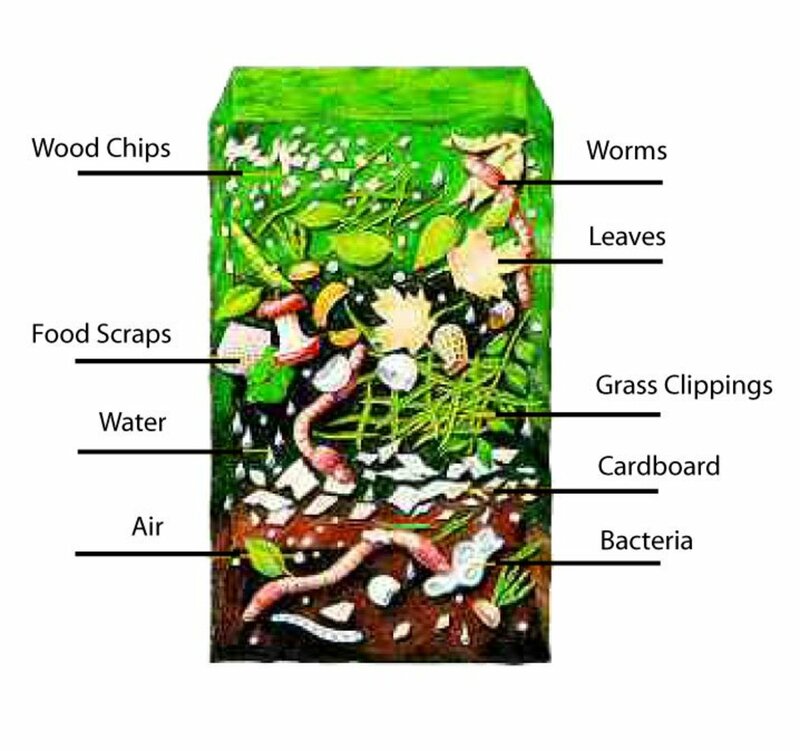 Clean the feeder and the area around it. Don't buy cheap quality of feed that will result in decaying waste. Clean area of dropped seed before it decays. Know your birds and cater to their needs. 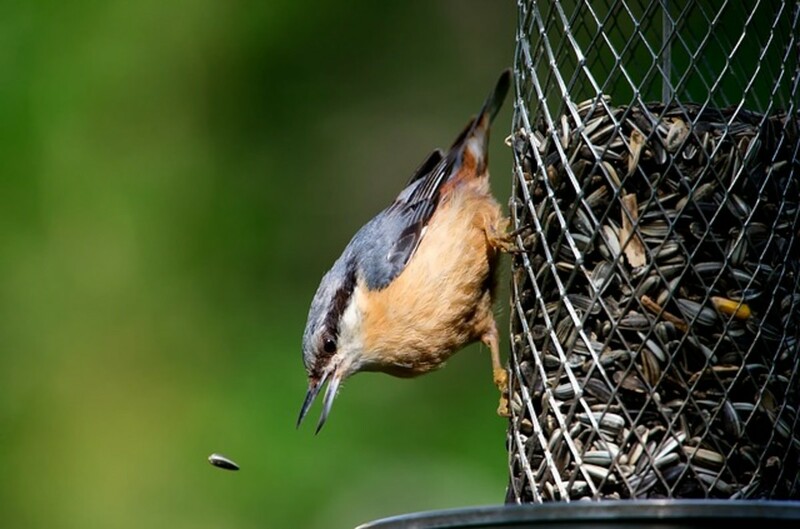 What comprises the benefit of providing seeds and suet to the avian population? Support during trying weather conditions. And you? The sheer entertainment of watching these beautiful species outside your window as they gather and feast on the generosity of their host. Bird watching is fun! For the gardener, the first reason to provide neighborhood birds with nutritious treats is to draw them into our yards. 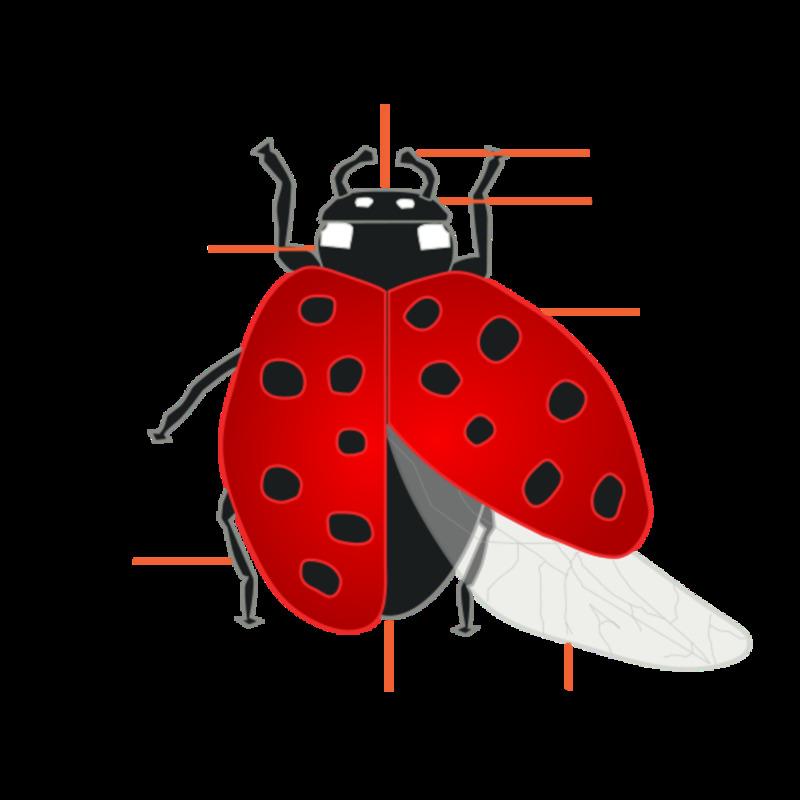 They are beneficial (eating insects) and beautiful with their song, animation, and plumage. Additional reasons are less about our enjoyment of the entertainment birds provide and more about their important place in the balance of nature. 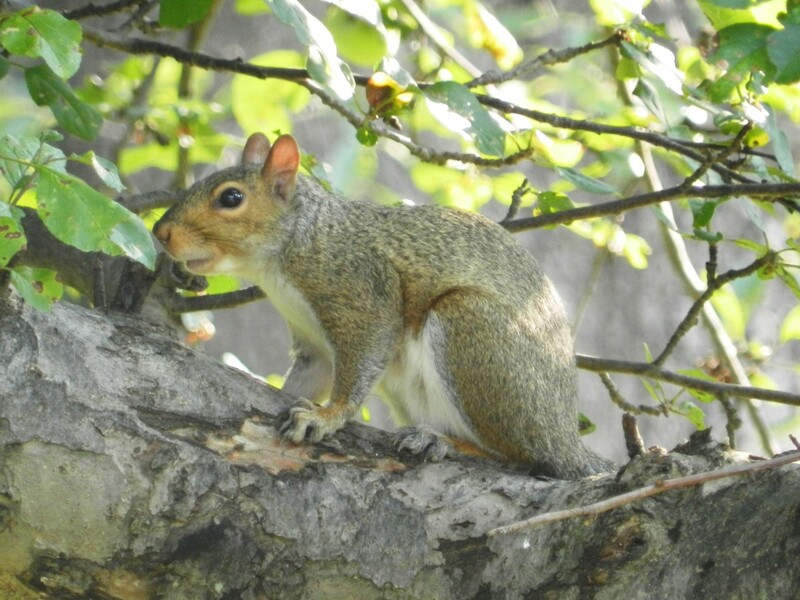 Disruption of their habitat, introduction of foreign plant species, and other manmade changes often substitute poorer quality nutrition and fewer nesting areas. An example for this may be found in the proliferation of Tartarian honeysuckle bushes, Lonicera tatarica. This invasive plant species has crowded out many native shrubs, and although robins love their berries, the nutrition from them is inferior. This honeysuckle might be preventing some bird species from reproducing. (Invading plant species). Birds not only keep the balance in the insect population, but are important to the plants, and yes, even prey for other wildlife (no, I'm not talking about cats, although that is often part of their menu). In the change of seasons, obviously the insects are no longer a part of avian diets. They switch to berries, but our feeding stations, kept dependably supplied, can become an important food source in this challenging time. Easily cleaned surface (like plastic or glass) is beneficial. Drainage holes and a roof to keep food in good condition. Perches to keep food clean from droppings. No sharp edges or pointy parts. Smaller is better: freshly refilled seed has less of a chance of getting soggy or moldy. 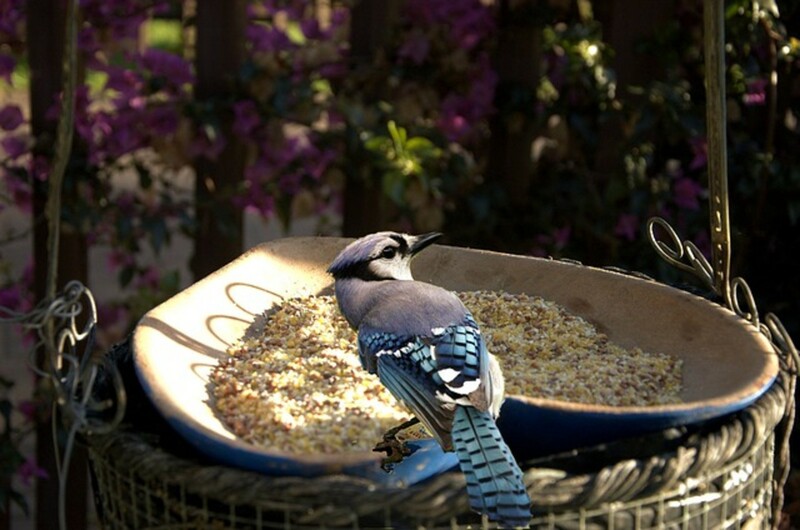 Use separate feeders for different kinds of seed, like this one for sunflower seeds. Which Kinds of Feeders Attract Which Birds? 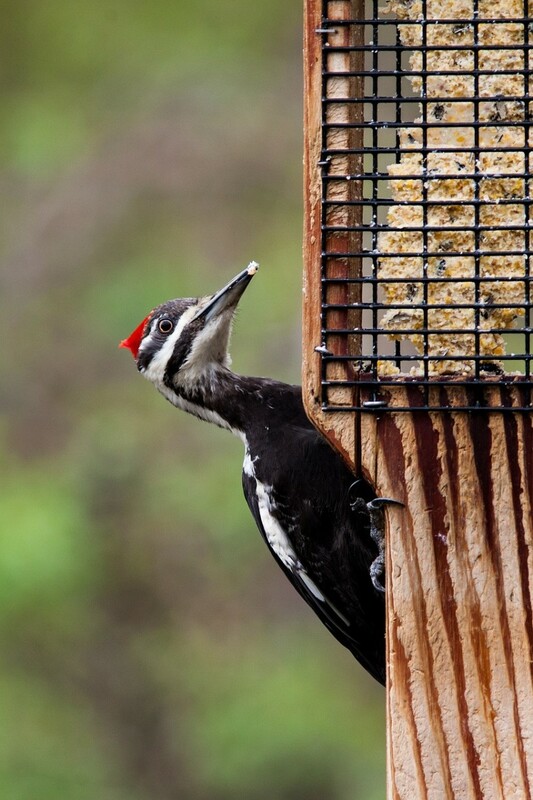 Red-bellied woodpeckers, cardinals, nuthatches, chickadees, creepers, kinglets, and wrens all enjoy a block of suet. What is it? Hard beef fat usually from around the kidneys of the animal. When it is melted, cooked, and strained (called "rendered" suet), it is less likely to spoil. Commercial suet cakes are available, or you can mix your own recipe of suet, seeds, and peanut butter. 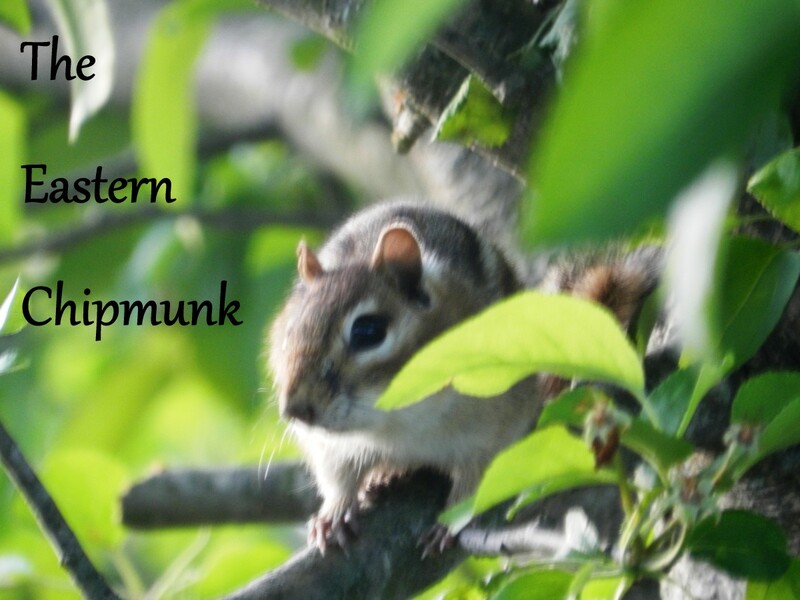 Although you can simply hang it in a mesh suet container, one with metal wire will deter raccoons and squirrels. Mourning doves, juncos, sparrows, and towhees are birds that eat at ground level. 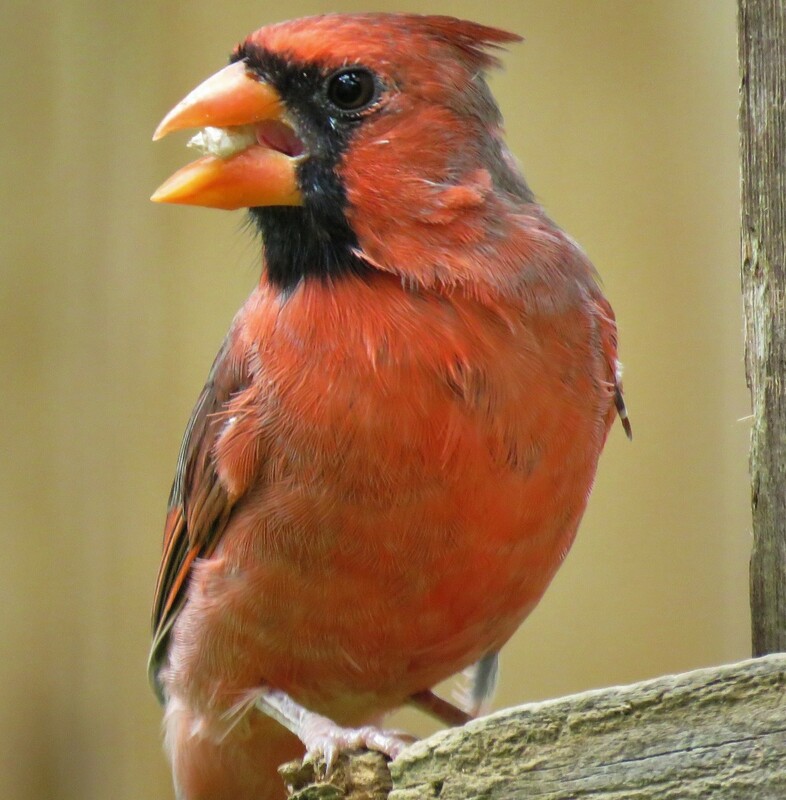 Cardinals, bluejays, and finches eat at mid or table level. 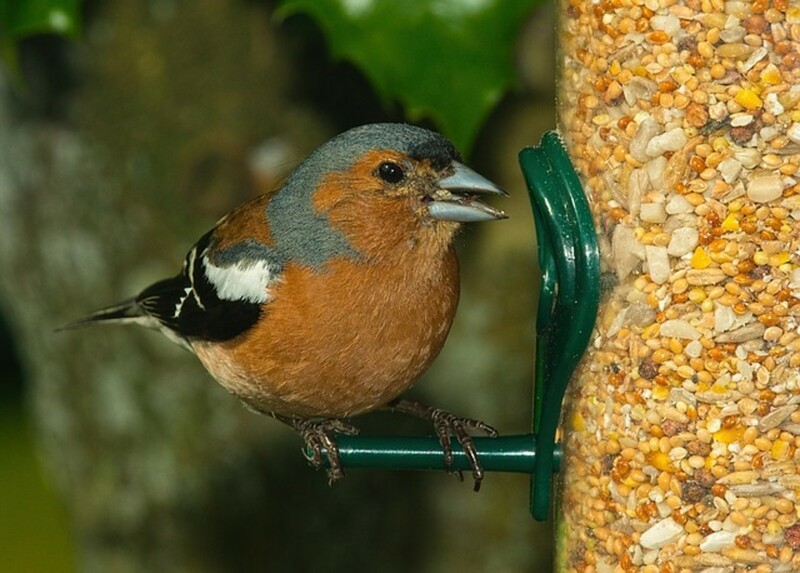 Chaffinch are groundfeeders that eat seeds, plant material, and caterpillars during breeding season. European, northwestern Africa, and Asian range. What Is Good Quality Birdfeed? Providing high quality feed give the birds proper nutrition and cuts down on waste. Look for these ingredients in your mixes, or buy them separately and put together your own recipe. One of the best ways to create a good environment for birds is to give good nesting and protection areas, as well as planting natural food resources. For woodland birds, a canopy of trees is needed; for meadow birds, the field edges and unmown areas provide the favored habitat. Consider planting berried bushes, especially native plants. 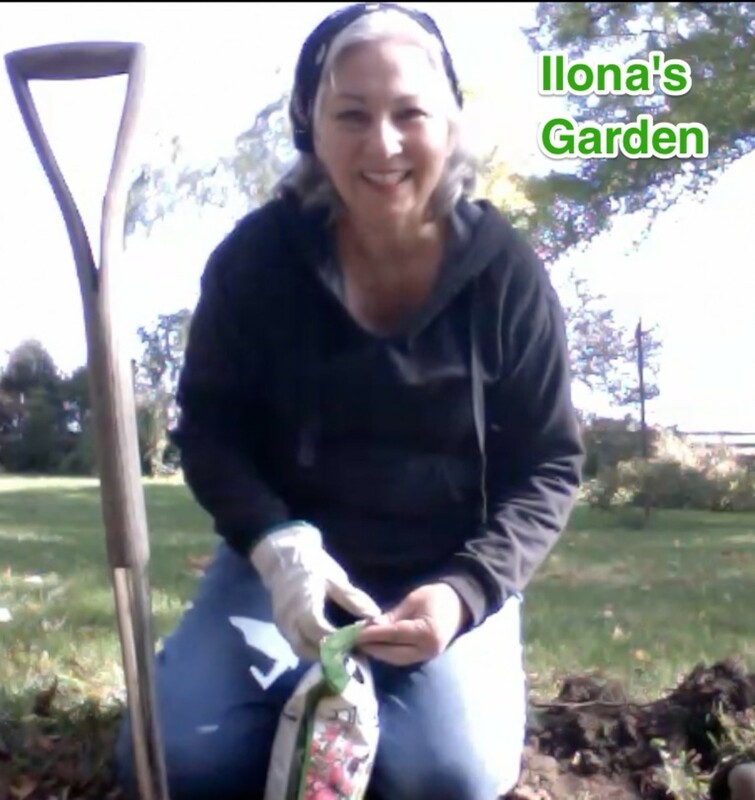 Likewise, plant trees with fruits and berries and flowers that have nutritious seed, like sunflowers and cosmos. Is it enough to simply stock our feeders regularly, and have a water source for our bird friends? I believe there is more to it, and that we can design our yards, even in small city spaces, to nurture our flying friends. 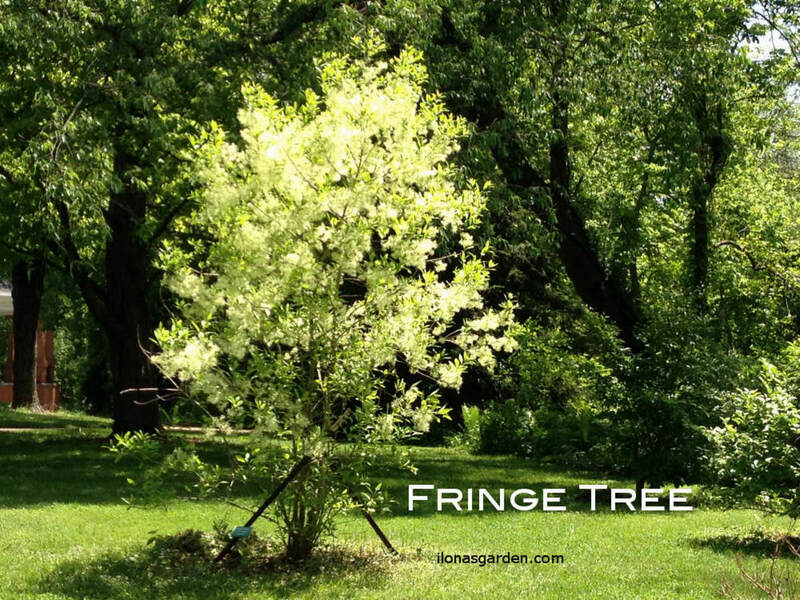 Provide cover and nesting, plant native berried shrubs, abstain from toxic chemicals. 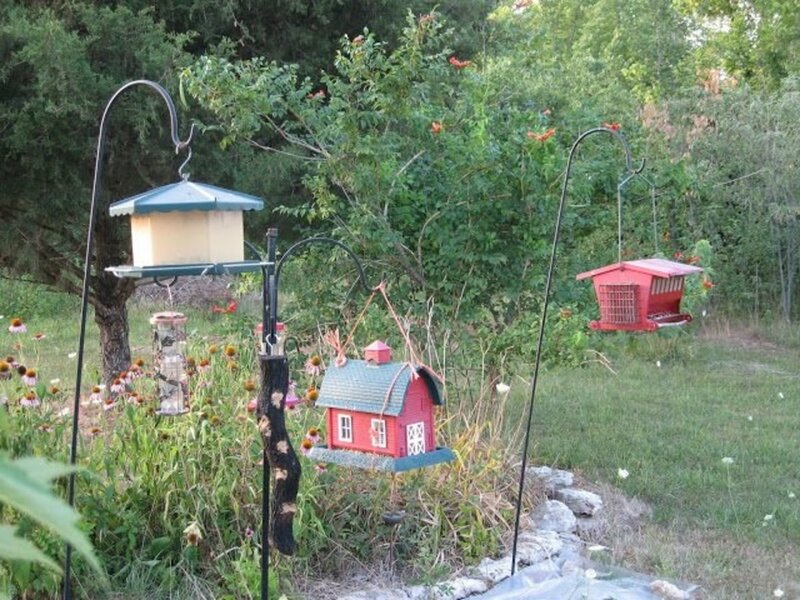 The benefit and beauty of a garden that is bird friendly and filled with fluttering, colorful, and musical birds is well worth the planning and additions of a few highly decorative features that not only delight us, but support them. Not only are they wonderful to add winter interest, but berried shrubs help support a number of wildlife, including the flying kind. 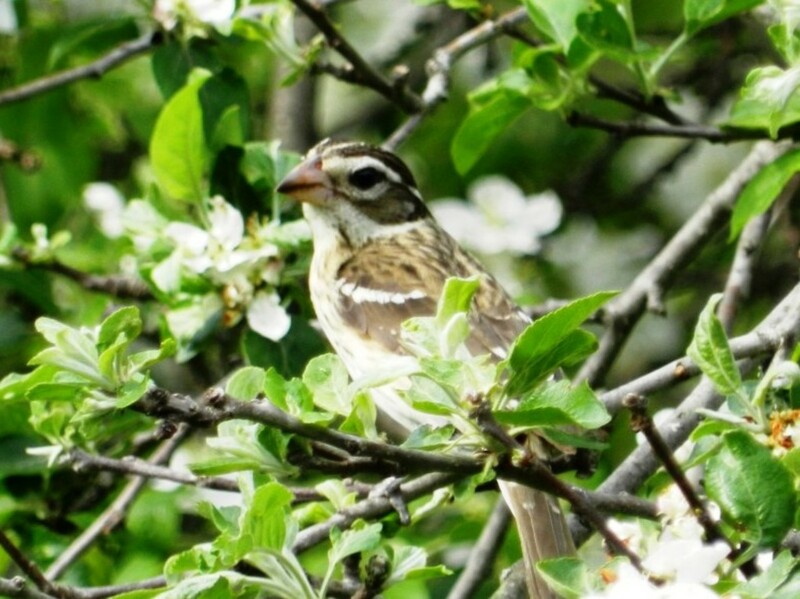 If you begin to plant parts of your yard to nurture birdlife, this short list may help create cover as well as nutrition for a number of species. However, beware of planting bushes that produce berries, but aren't good sources of nutrition. One of the worst offenders is an invasive, Lonicera Maakii, the Amur Honeysuckle bush. Buckthorn (Rhamnus frangula) is another to avoid. I have planted my garden with an eye to creating a safe and attractive habitat for birdlife. I see each year are cardinals, hummingbirds, catbirds, mockingbirds, robins, song sparrows, goldfinch, woodpeckers, and many more. Birdsong is one of the joys of the garden. This is great information! 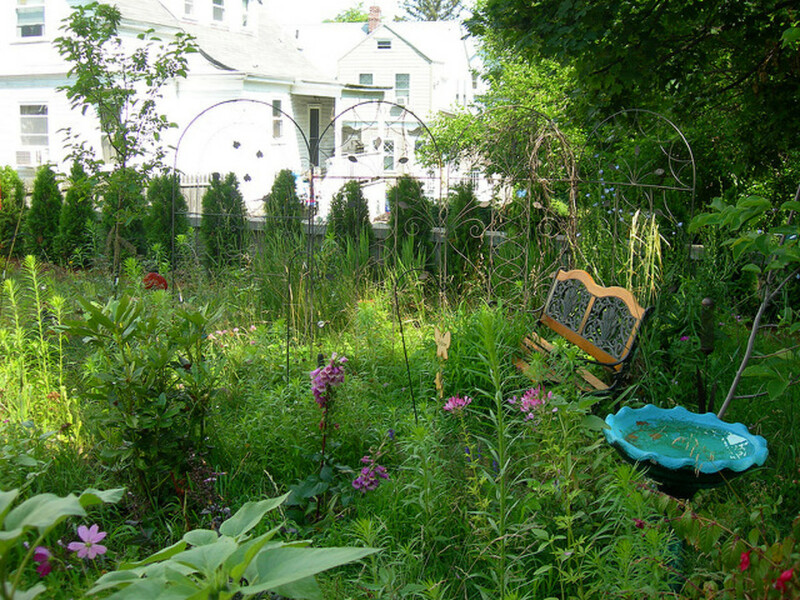 I'm always looking for ways to bring more birds, butterflies, and bees to my garden.